Social Bicycles, maker of the Jump pedal-assist e-bikes that don’t require docking stations, has received a permit from the San Francisco Municipal Transportation Agency to launch 250 dockless electric bikes in San Francisco sometime between now and the end of March. This is the first permit the city has issued to an electric, stationless bike-share provider. “Jump Bikes has demonstrated a commitment to San Francisco’s priorities of providing a safe, equitable and accountable bike share system and is the only company to have fulfilled the requirements of the SFMTA’s stationless bike share permit application,” the SFMTA wrote in a blog post. The conditions of Jump’s permits require that it provide the SFMTA with enough data to make an evaluation. 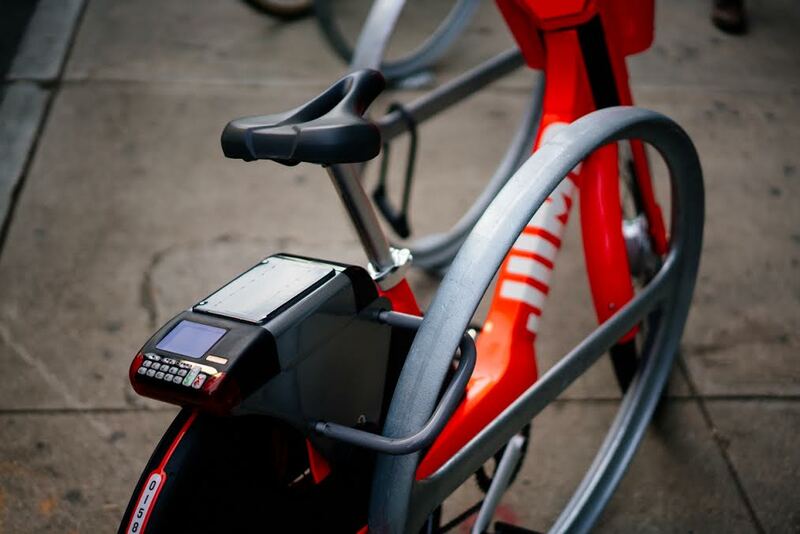 The evaluation will result in policy recommendations for stationless bike-share services moving forward, including any necessary amendments to the SF Transportation Code. After the first nine months of the program, the SFMTA may allow Jump to add an additional 250 bikes to its fleet. This week has been a busy one for bike-sharing startups. Just yesterday, Motivate (makers of Ford GoBikes), LimeBike and Spin announced pedal-assist e-bikes. Motivate plans to roll out a pilot program of 250 e-bikes in San Francisco in April, while LimeBike will start launching e-bikes this month in Miami, Seattle and the greater San Francisco area. Spin, on the other hand, will launch its e-bikes in Miami and on the campuses of University of California San Diego and Rochester Institute of Technology. While the SFMTA has this pilot program in place with Social Bicycles, the agency will not issue any other stationless bike-share permits. That means if a startup like Spin or LimeBike wants to launch their stationless bikes in San Francisco during the 18-month period the SFMTA is piloting the program with Jump, they’ll be out of luck. If you want to hear more about bike-sharing and the competition, be sure to check out the latest episode of CTRL+T with Rzepecki. You also can hear me talk about what it was like when I rode around the hilly streets of San Francisco on a Jump bike.